Edward Diebold was re-elected Township Trustee to serve his second term beginning January, 1, 2018 through December 31, 2021. Mr. Diebold served on The Zoning Commission form 2009 through 2013 and served as Chairman 2012 and 2013. 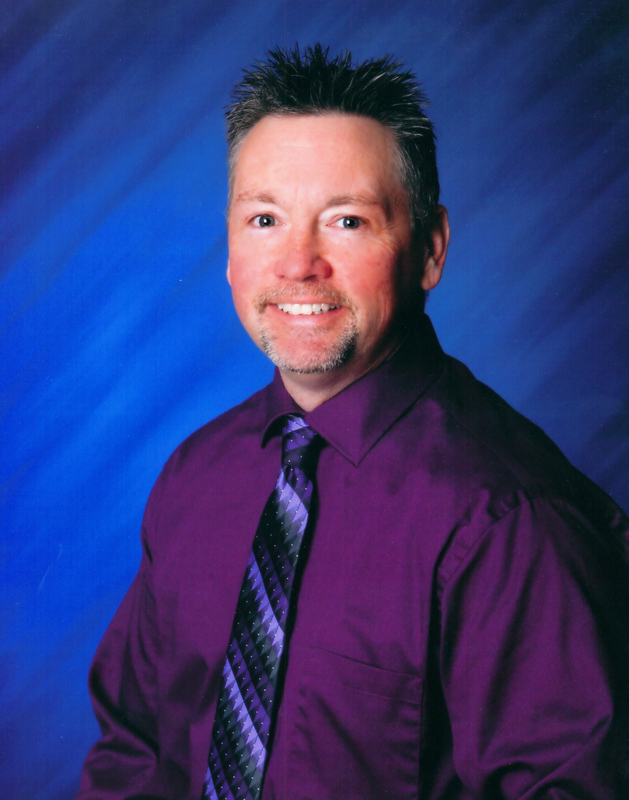 Mr. Diebold has a Bachelor of Science in Environmental Hazardous Materials Management (emphasis in Industrial Hygiene) from The University of Findlay. Mr. Diebold has been a resident of The Portage Lakes for over 36 years. He enjoys spending time with his wife, Julie and three step-daughters Kayla, Kacie, and Makenzie. 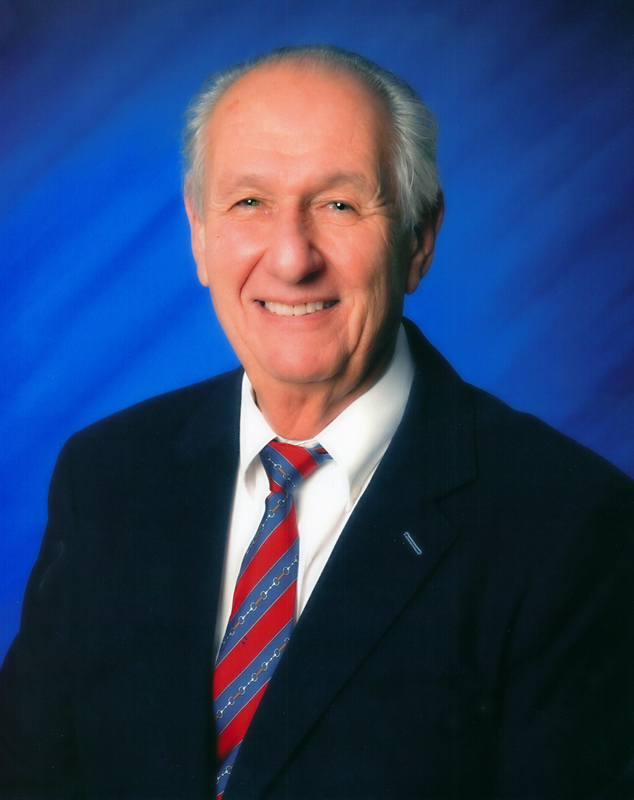 Richard Kutuchief was elected Township Trustee to serve from January 1, 2016 through December 31, 2019. Richard P. Kutuchief graduated from The University of Mount Union in Alliance, Ohio with a Bachelor of Arts Degree and received his Juris Doctor Degree from the Petite College of Law, Ohio Northern University, Ada, Ohio. Mr. Kutuchief is admitted to the Ohio Bar as well as the Bar for the United States District Court, Northern District of Ohio, and the United States Court of Appeals, Sixth Circuit. In 1989 he was admitted to practice before the United States Supreme Court. Mr. Kutuchief is an Attorney and Counselor at Law and is engaged in the private practice of law in his own law firm. 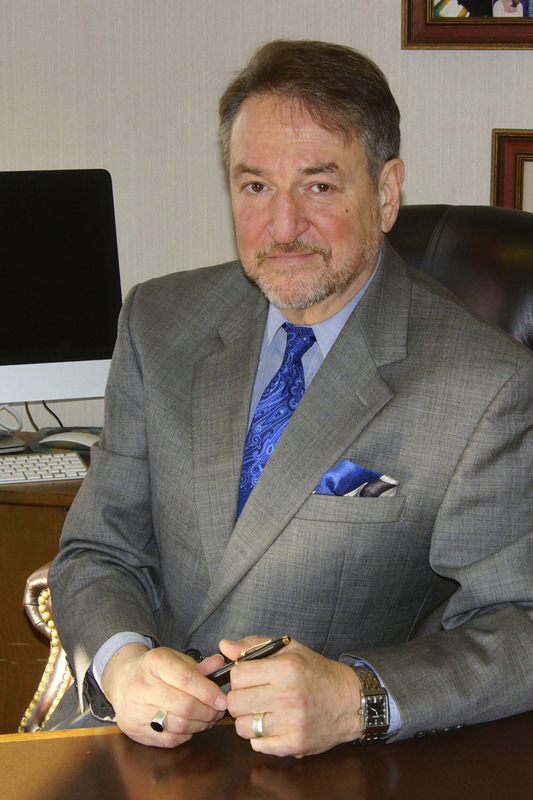 Active in the Akron Bar Association, he is on the Certified Grievance Committee of the Akron Bar Association which investigates grievances against attorneys. Richard and his family have been active in the Coventry Township Community throughout his whole adult life. He previously ran for Trustee in 1982, has served on the Coventry Township Parks Board, and served two terms on the Board of Education at Coventry Local Schools. Richard began advocating early on for the sidewalks and town center resulting in the building of the Clock Tower and existing sidewalks. He advocates for strong community involvement, renewed Pride in Coventry Township, and enhanced Community Spirit through volunteer participation in the township. Richard has lived in Coventry Township with his wife Becky since 1978. They have three adult Coventry children, Brandis, Brett, and Britny. He is the organist at Hope Lutheran Church in Portage Lakes. Richard enjoys his number one love, music, and has a passion for photography, a love of the arts, boating, traveling, and of course, his motorcycle. Robert Saffian was appointed to the position of Trustee on March 14, 2019 at the Board of Trustees Regular meeting to fill the unexpired term vacated by the passing of Tom Seese. Prior to this action, Mr. Saffian served as Fiscal Officer beginning with his appointment to the office in March of 2015 and subsequent election that following November. 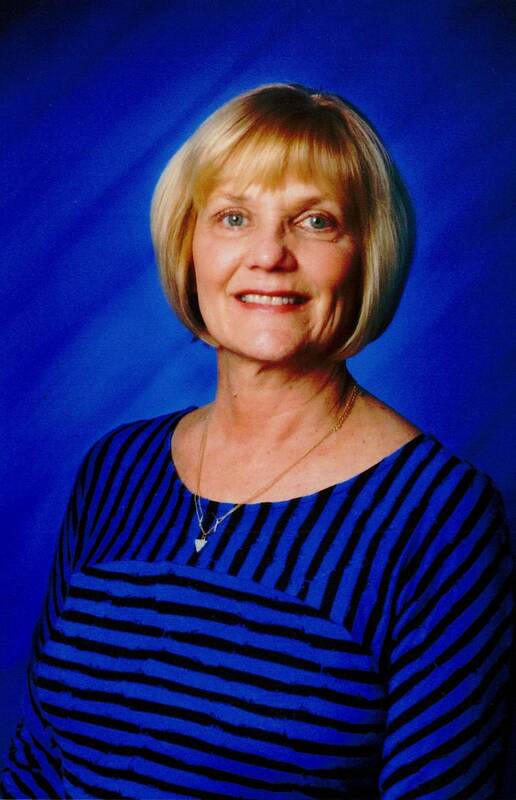 Lori Seeman was appointed to the position of Fiscal Officer by the Board of Trustees at their special meeting of March 21, 2019 to fill the unexpired term, vacated by the appointment of Robert Saffian to Trustee. This term will expire March 31, 2020. The township form of government is the oldest and most efficient in the United States. Townships are even older than the state form of government. Nowhere else do residents have such direct access to those who manage the services and finances of a community. The three Township Trustees and the Township Fiscal Officer are elected to four year terms in nonpartisan elections. Trustees are responsible for the overall administration of township services including fire and police protection, zoning, roads, and parks. The Township Fiscal Officer handles all financial matters and is the keeper of all township records. You are invited to attend! Trustees meet the second Thursday of each month at 7:00 p.m. in the Township Hall located at 68 Portage Lakes Drive. All meetings are open to the public. A portion of each meeting is allotted for questions and comments from the public. Guidelines for speaking at a Trustees meeting can be found here, under our Public Comment Policy.